A mattifying BB Cream specifically developed for blemish-prone or oily skins. Combines oil control, buildable coverage and UVA/UVB protection for a protected, shine-free complexion. Lightweight, shake-well formula delivers a freshly-mixed application every time. Wears beautifully for 12-hours. Oil-free. Explore the entire range of Cleanser available on Nykaa. 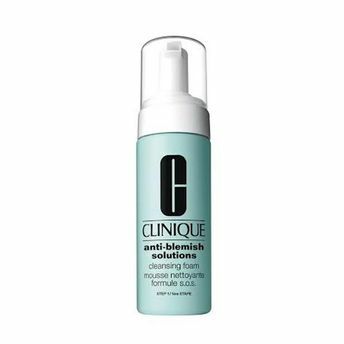 Shop more Clinique products here.You can browse through the complete world of Clinique Cleanser .